A wide range of pre-designed and pre-engineered products for both the domestic and commercial markets. 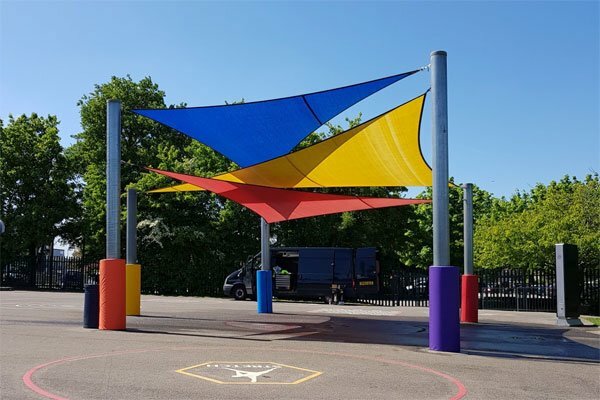 Our large range of waterproof tensile fabric structures comes in a huge variety of sizes & shapes to suit a wide range of budgets. Handpicked specially for use in schools, colleges and nurseries. 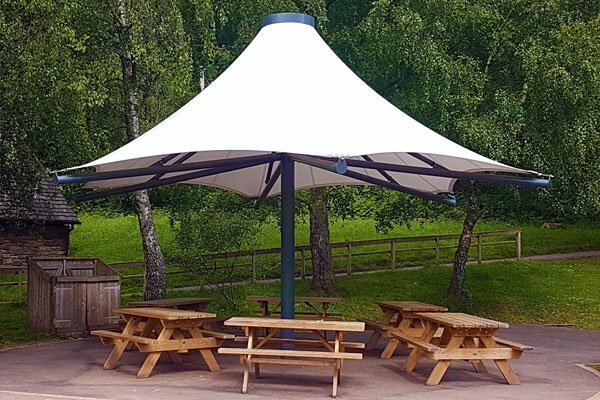 Canopies from our ranges of tensile structures and shade sails. 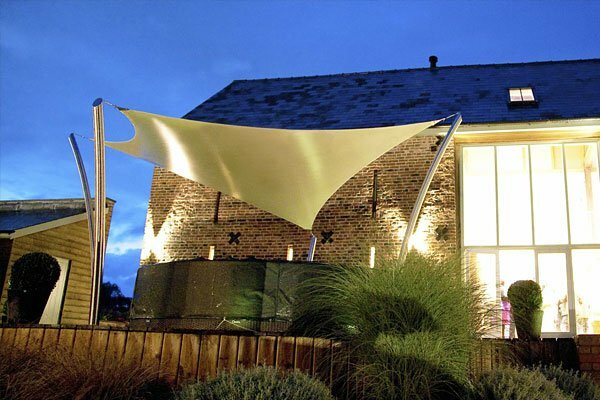 Perfect for the designer garden or patio, our range of beautifully crafted and highly engineered shade sails will add that finishing touch. 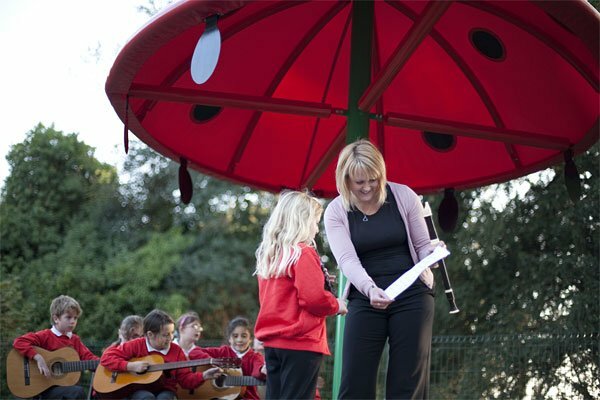 Commercial shade sails for school, parks, public spaces. Incredibly strong and tough offering huge spans and incredible value for money. Most of our structures can be easily modified or re-sized to suit your area or we can design you something bespoke. Please feel free to get in touch for more information or a quotation.